The Boxer is a multirole armoured fighting vehicle designed to accomplish a number of operations through the use of installable mission modules. FEDERAL Member for Capricornia Michelle Landry yesterday said the CQ region will feel the "flow-on” effect of the Federal government's $5 billion Land 400 contract. "Over $1.8 billion will be spent in Queensland on the project, creating 330 new jobs for the state,” Ms Landry said. Member for Rockhampton Barry O'Rourke said the contract was an opportunity for Rockhampton businesses to tender for work. 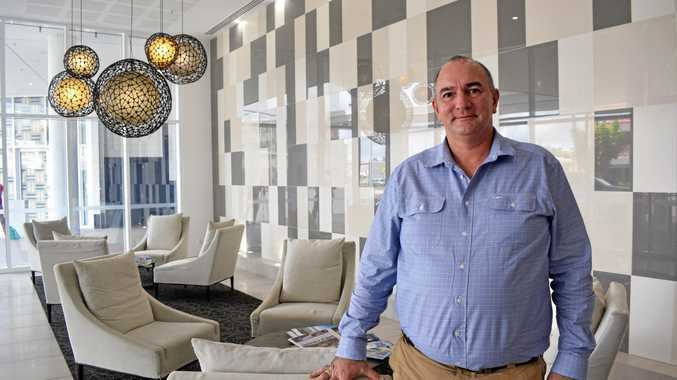 "As Rheinmetall Defence Australia move closer to construction and production, Rockhampton's strong links to manufacturing will become very important,” he said. "I want to see Rockhampton be involved in building Australia's most advanced defence vehicles. 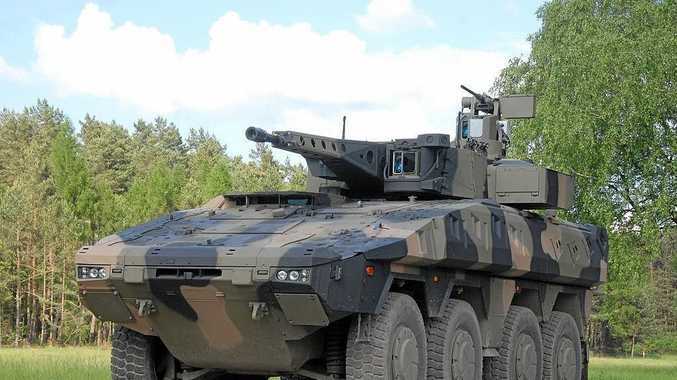 The Federal Government yesterday announced that Rheinmetall Defence Australia was the successful tenderer for the LAND 400 Phase 2 contract. landry on Land400: Michelle Landry on Land400 project. Described as, "a watershed moment for Queensland's manufacturing industry”, Premier Annastacia Palaszczuk said the announcement marked the culmination of a lengthy and active campaign from her government. "This heralds the beginning of a new military vehicle manufacturing industry for Queensland,” Ms Palaszczuk said. "The LAND 400 Phase 2 contract to deliver the next generation of Combat Reconnaissance Vehicles to the Australian Army is a significant step forward for Queensland manufacturing. Liberal National Party Leader Deb Frecklington welcomed the news, saying the defence force contract would see thousands of ongoing jobs created across Queensland. "When it comes to creating jobs in Queensland, it is only the LNP that delivers,” Ms Frecklington said. "When I meet with my federal counterparts recently I pushed damn hard for this major project to be built here. "I know our Team Queensland LNP Federal MPs have been fighting tooth and nail for this as well. "If state Labor spent less time Canberra bashing and more time consulting we would get results like this more often.